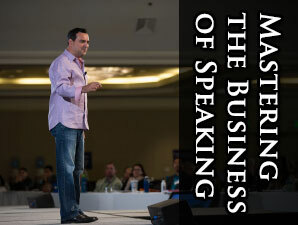 Learn how to grow a business that wins back your time and freedom while generating profit. 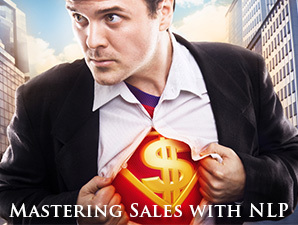 This bonus training with NLP Master Trainer and Business Coach Michael Stevenson is free for a limited time. Click here to register for free! 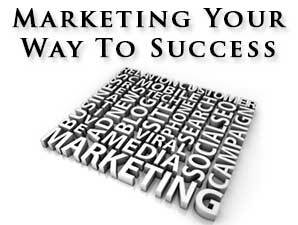 Get your book written and published -- no rejection letters, guaranteed! 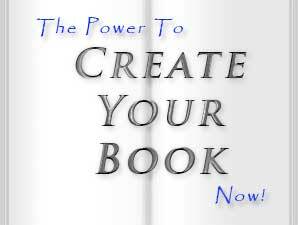 Live workshop where you will begin working on your book at the event with one-on-one coaching and mastermind groups. Click here for more info. 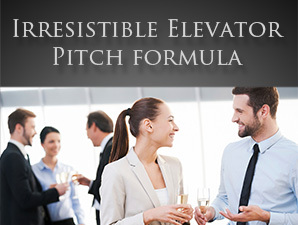 Craft a high-converting 90-second elevator pitch using NLP influence and persuasion principles that will have people captivated and practically drooling to buy your products and/or services in this live course. Click here for more info. 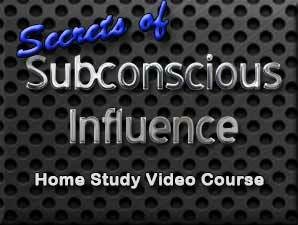 Craft a high-converting 90-second elevator pitch using NLP influence and persuasion principles that will have people captivated and practically drooling to buy your products and/or services in this video home study course. Click here for more info.